We’re launching our campaign against the impact that the Conservative-Liberal Democrat budget of 22 June will have on our community. We are worried that the coalition’s massive cuts will seriously affect our way of life in the Blackheath and Westcombe Park area. Cuts of 25% in the education budget will affect the quality of the education in local schools, with fewer teachers and dilapidated buildings. We’re particularly concerned that proposals to rebuild John Roan School will be shelved. We’re worried that facilities at Sure Start centres at Robert Owen, Sherington and Invicta will be cut. The Liberal Democrats have said they’ve ensured this a fair budget, with the poor protected. But the budget passes the burden of tax from business onto the least well off, and from big business to small enterprises. The increase in VAT will affect the less well off in our community the most. The government’s own statistics show that the poorest pay a much higher proportion of their income in VAT than the richest, so an increase in VAT hits them the most. The coalition has cut corporation tax, abandoned plans to clamp down on City bonuses and reduced the levy on banks. Local manufacturing firms in Greenwich are hit by the reduction in tax allowances for capital investment. Many shops at Blackheath Standard will find it hard to survive the 20% VAT rate. This will drive our area back into recession, and lead to big cuts in local jobs. By reducing investment in the education of our young people and cutting support for business it will damage the productivity of our local economy. And by slashing support for the less well off it will make ours a less decent society. We believe the deficit does need to be tackled. But the Tories are stoking panic to pursue an agenda that will make Britain a poorer, less productive and less decent society. In the long run, the social costs of their cuts will outweigh the money they will save. Over the coming months, before the details of local cuts are announced, the Labour party in the Westcombe Park area will be fighting to protect local public services. We’d like to know what you think about the budget – and which local services we should be fighting to protect the most. Please email us at bwlabour@googlemail.com, or write to Blackheath Westcombe Labour at 32 Woolwich Road, London SE10 0JU with your thoughts, or to tell us if you’d like to get more involved. 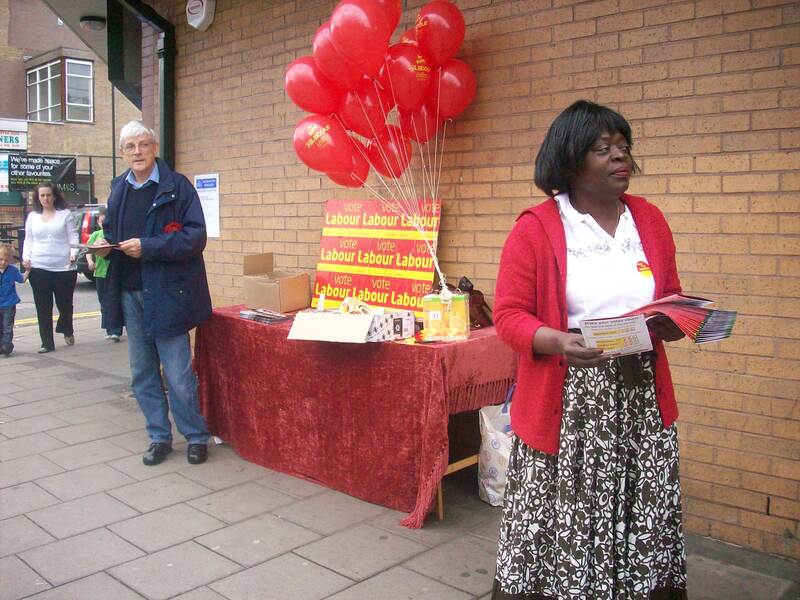 Nick Raynsford MP and local Labour activists will be holding a street stall outside Marks & Spencer’s at Blackheath Standard from 11am on Saturday 3rd July to talk to residents about our campaign . Please join us if you can.